Google is set to disclose technical details of its new Titan computer chip, an elaborate security feature for its cloud computing network that the company hopes will enable it to steal a march on Amazon.com and Microsoft. Titan is the size of a tiny stud earring that Google has installed in each of the many thousands of computer servers and network cards that populate its massive data centers that power Google's cloud services. Google is set to disclose technical details of its new Titan computer chip, an elaborate security feature for its cloud computing network that the company hopes will enable it to steal a march on Amazon.com and Microsoft. , which is forecast by Gartner to be worth nearly US$50 billion. A Google spokeswoman said the company plans to disclose Titan's technical details in a blog post on Thursday. Neither Amazon.com nor Microsoft - which hold 41 per cent and 13 per cent of cloud market share, respectively, according to Synergy Research Group - have said if they have similar features. In response to inquiries from Reuters, representatives of both companies pointed to the various ways they use encryption and other measures to secure their data centers. Google holds just seven per cent of the worldwide cloud market. 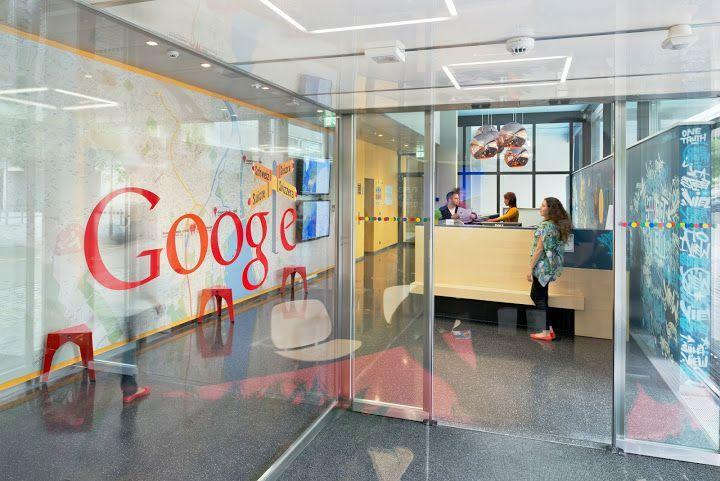 Titan is part of a strategy Google hopes will differentiate its services and attract enterprise customers from sectors with complex compliance regulations, such as those in financial services and the medical field. Google announced Titan in March. Leong was skeptical of Google's strategy. "Security is a hallmark for both AWS and Microsoft,” she said this week. "Google has a lot more work to do."